but record with many different instruments including banjo, kora and percussion. The music I record and perform is all original material written by myself and my wife. Currently I work as a solo performer, using acoustic guitar and mandolin. I first became interested in guitar at age 14, my parents bought my first acoustic and after two lessons I decided to go it alone and teach myself. At 17 I formed a non-professional progressive blues band - "Anubis" playing a mixture of self-penned material and blues covers, then followed periods with MoBirch and "Little Acre"and "Four on the Floor". During live performances I use guitars and mandolins, but record with many different instruments including banjo, kora and percussion. The music I record and perform is all original material written by myself and my wife. Many of the songs refer to world issues such as nuclear waste and testing, the problems created by the legacy of empire building (notably the Sudan and in Australia the plight of the Aborigines), war and conflict and problems facing the third world. There is also room for songs of love's lost and gained, plus a little frivolity/humour and a number of instrumentals. 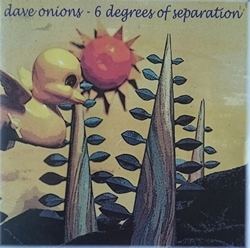 The second album, Six Degrees of Separation, features Micky Barker (Magnum) on percussion and also his son Spike on double bass. I make my first recording using Kora and add Didgeridoo courtesy of Ian Shaw. 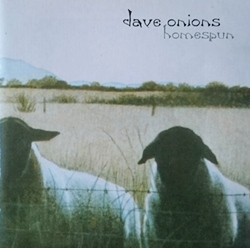 My first release in 1998 was the album "Homespun". 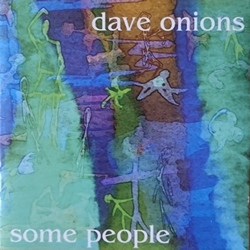 Recorded at home with a raw rootsy sound, containing the legendary "Shitfaced in Azda" and "Seven Pillars" instrumentals.